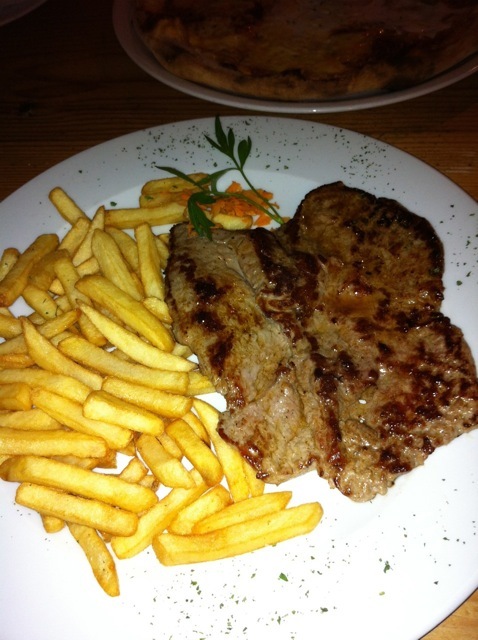 Zagreb, Croatia and typical meals! 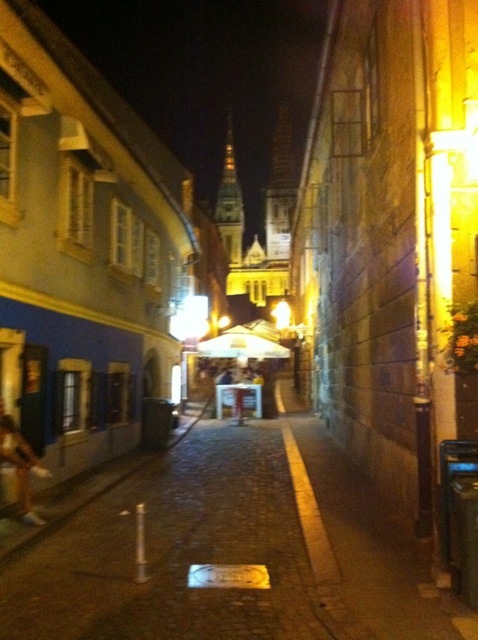 this is the city of my birth, Zagreb, croatia, a place I left when I was 10 and whenever I visit, every five years or so I am pleasantly surprised by great food and fantastic ambiance! 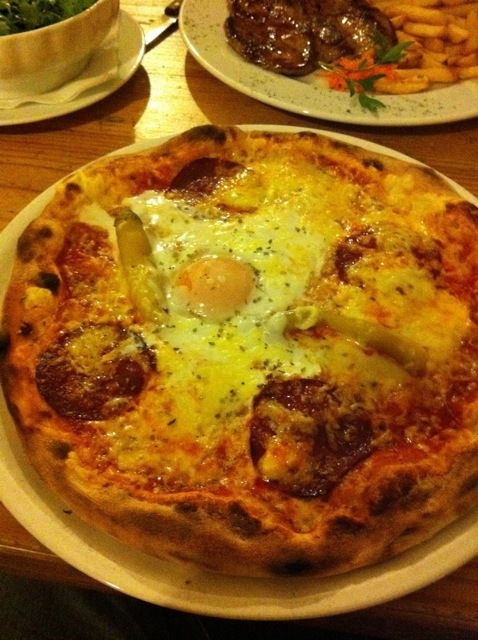 zagreb pizza w egg in middle-amazing!